The inaugural pop-up pub night last Friday was a huge success with well over 70 people attending. Everyone agreed it was very enjoyable and very sociable, with a lovely mix of people from across both Monxton and Amport. We raised just over £200 for the village hall from the profits. 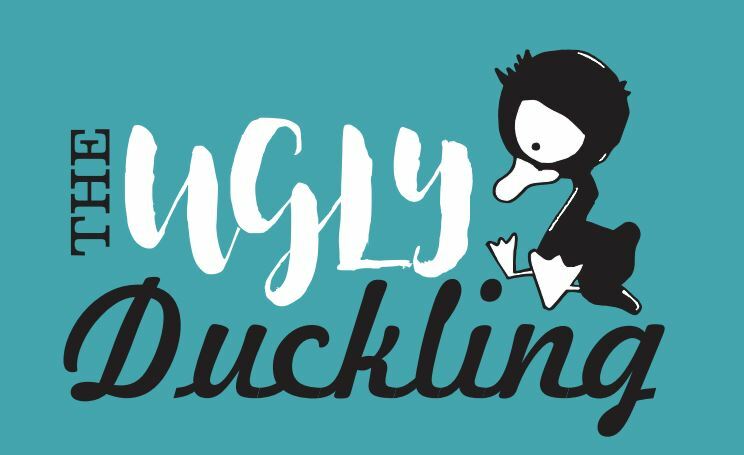 As everyone who attended said they would like the Ugly Duckling to become a regular fixture, the next pub night is planned for Friday 22 December. Since this will be the last day before the Christmas break for many people, we hope that you will come and join for a Festive drink or three.